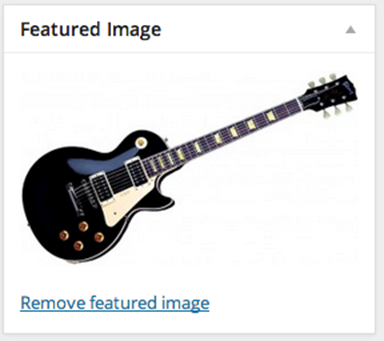 To set a featured image for a post or page, scroll to the bottom right of the edit screen, and click featured image. 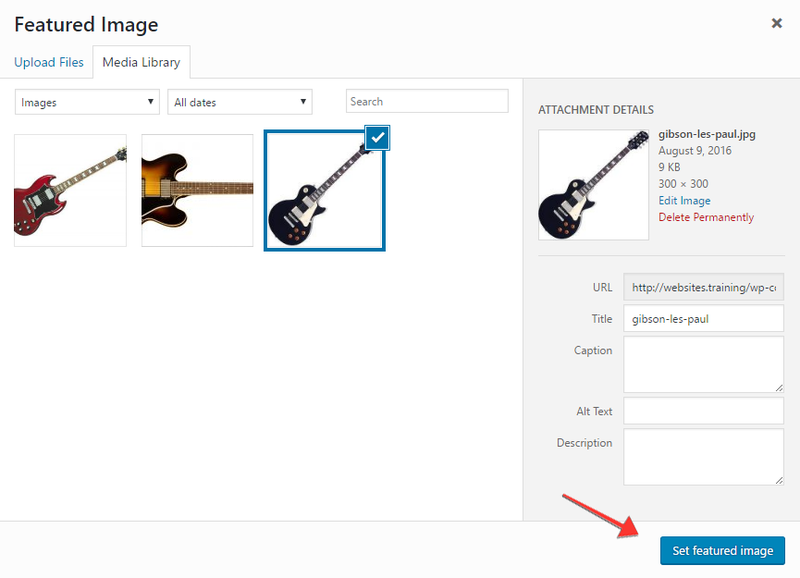 You can either, upload an image from your computer, from a URL, if you already have uploaded image to this page or post, then you can choose one from the Gallery, or you can choose from the Media Library. Once you have chosen an image, you can edit the title, alternative text, caption and description. Scroll down and click - Use as featured image. Then click update button to save all changes. If your website has been set up to use this feature then this image will be used represent this page or post.